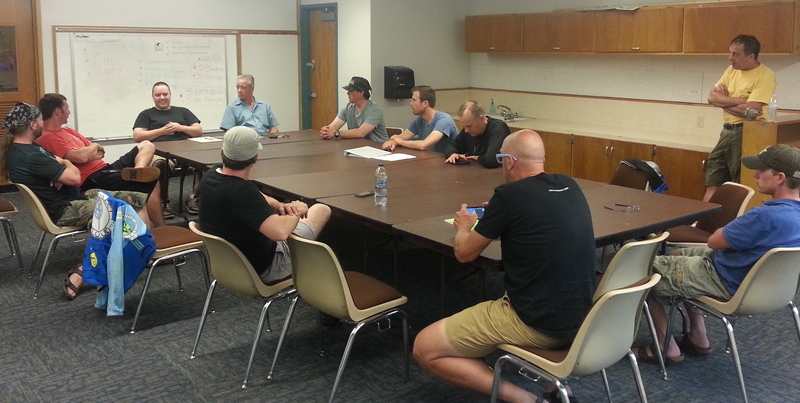 We were pleased to have six mountain bikers from the Faribault area attended our CROCT board meeting at the Washington Recreation Center last week: Jason DeCoux, Pat Walsh, Stephan Weissmann, Rob Newport, Phil Thoreson, and Mike Rost. CROCT member Jeremy Bokman is also from Faribault. 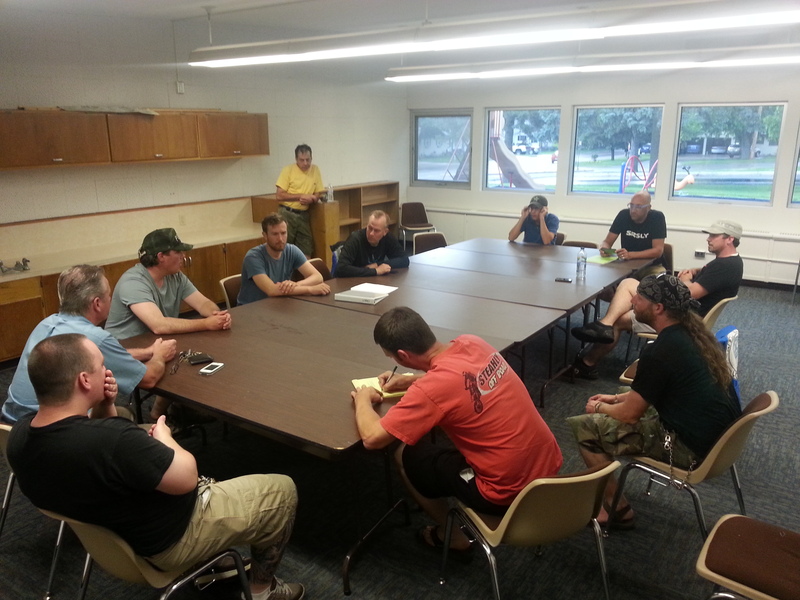 Next month’s board meeting will also be in Fbo, 7 pm, same place. If you’re a mountain biker in one of those cities or anywhere in between, let us know!